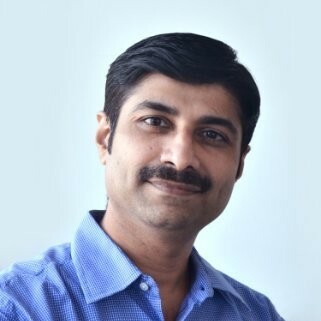 August 2018: InstaReM, Southeast Asia’s leading cross-border payments company, has announced the appointment of veteran technologist Nilesh Pathak as its Chief Technology Officer (CTO). As CTO, Nilesh will lead InstaReM’s technology teams divided between India and Lithuania and is tasked with strengthening InstaReM’s global technology framework. Nilesh joins InstaReM from J P Morgan Chase & Co., where he headed the 200+ strong Regulatory Technology Group for 4 years and prior to that has worked with several other global firms. His induction is aimed at strengthening InstaReM’s existing technology capabilities, while developing new ones. With more than 20 years’ of experience behind him in building high-quality software, Nilesh will be using this wealth of experience to drive the firm’s technology strategy, architecture, development as well as infrastructure & development operations. The appointment comes not long after InstaReM’s launch in Europe and is another signal of intent from the fast-growing remittance company. With its core FX technology capabilities and strong global banking partnerships, InstaReM has already established its presence as a digital cross-border money transfer fintech of choice in Southeast Asia.